Here are some great ideas on how to take Engagement photos with the help of Online Drugstore, buy promethazine online, Free shipping, buy singulair online, Discount 10% in Cheap Pharmacy Online Without a Prescription Cricut Sweethearts Cartridges! Want to make a fun Valentine Candy box to give out? Try it out with my tutorial! 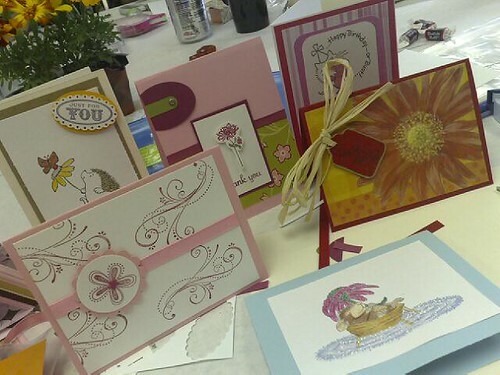 Here are some of the cards and stamping projects I completed in the first half of class last Saturday! 10 projects out of 18 done by 12pm isn’t bad! I was making good time. :) I’ll be taking photos of the rest of the cards soon! I woke up early this morning to head to my Rubber Stamping class for Spring 2009! I LOVE this class. I met a lot of great crafters and had a wonderful time! I usually post paper crafts on my website except this particular artwork is so creative, I had to make an exception. 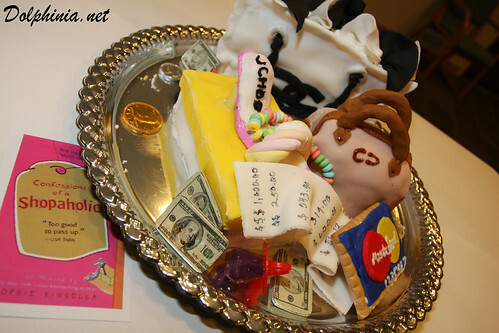 My workplace had an “Edible Book Contest” to celebrate National Library week. 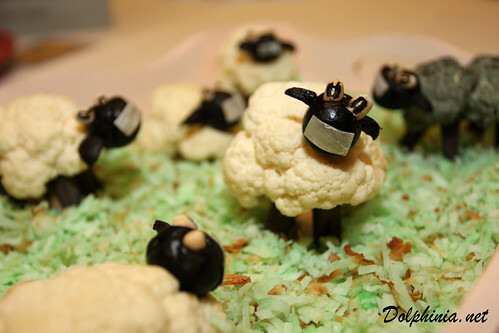 Two of the entries just really caught my attention, and I can’t believe they’re both completely edible! What do you think?